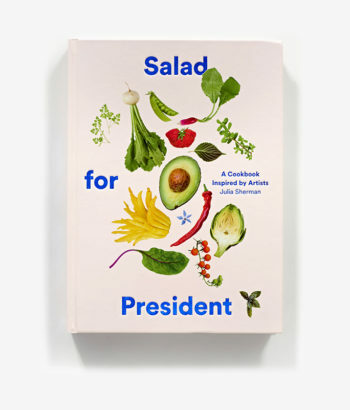 Artist, cook, creative director, and author Julia Sherman is proud to announce the upcoming release of her debut cookbook, Salad for President: A Cookbook Inspired by Artists. 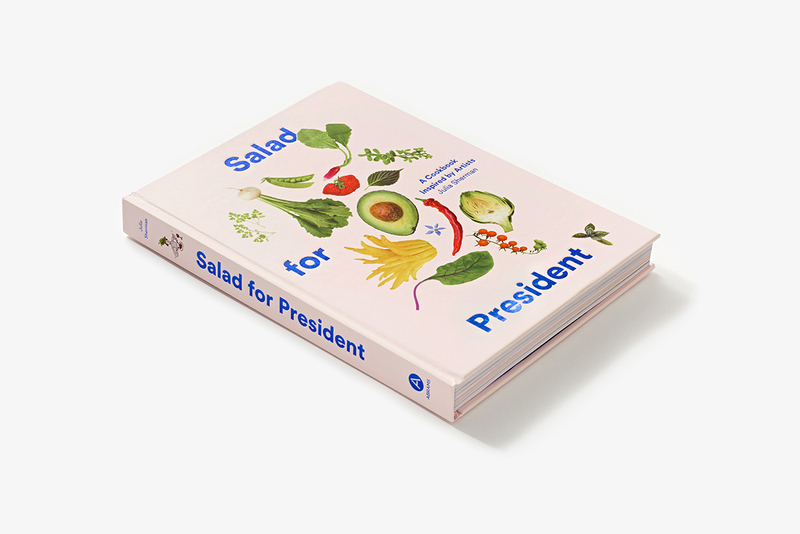 Since 2011, Salad For President has published interviews and recipes with such celebrated guests as artists Larry Bell, Robert Irwin, Alison Knowles (Fluxus), and writer/musician Claire Evans (YACHT). 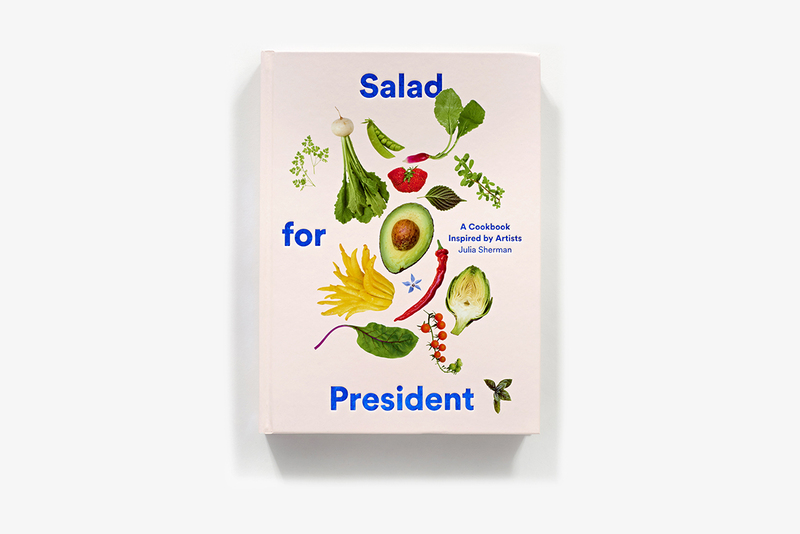 Engaged with everything from politics to ecology to art, Salad for President is more than a collection of delicious recipes—it is a celebration of the more intimate everyday practices that define the artists we know and love. 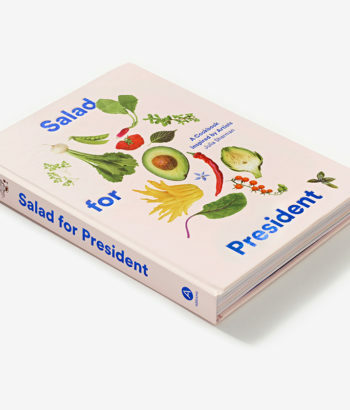 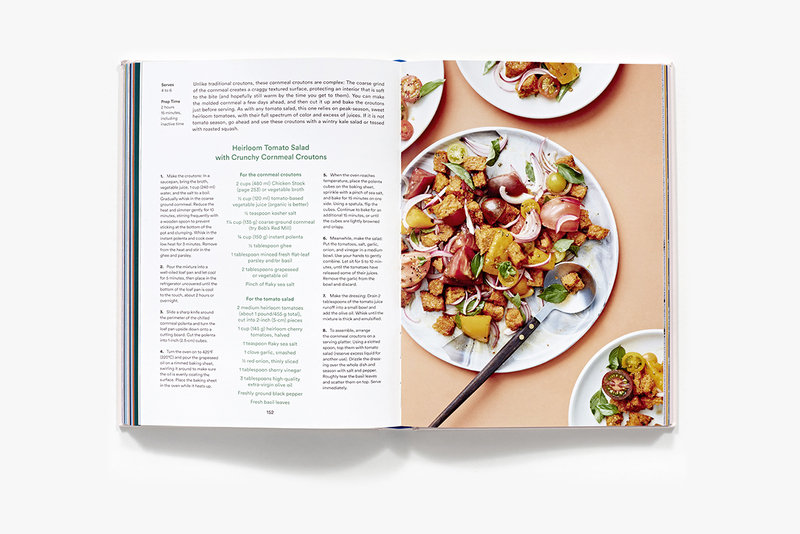 Julia Sherman runs Salad for President, an evolving publishing project that draws a meaningful connection between food, art and everyday obsessions. 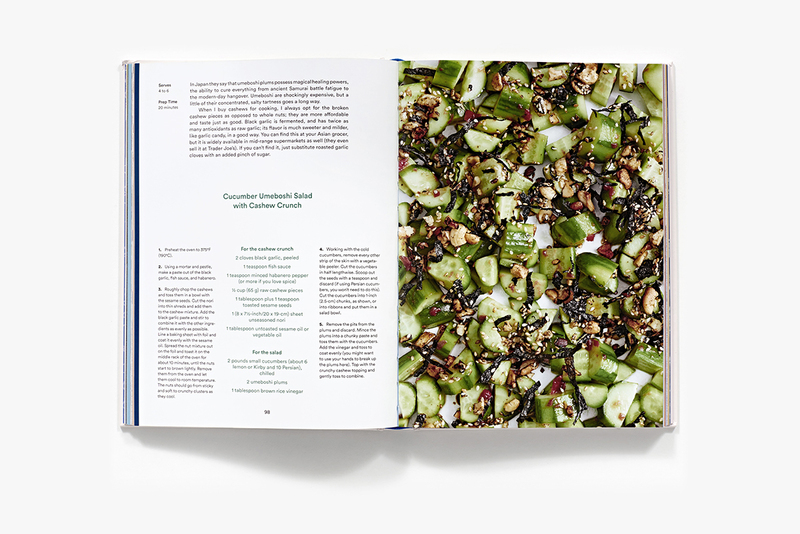 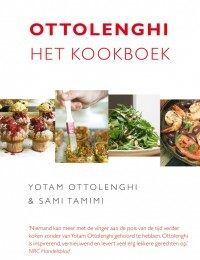 Each of Sherman’s blog entries contains a salad recipe made in collaboration with an artist, musician, writer, or creative professional, living their lives artfully. This online platform serves as a springboard for events, collaborations and public programming. 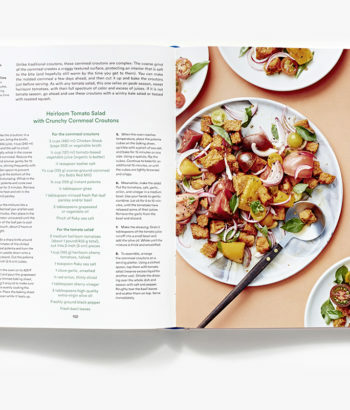 In the summer of 2014, Salad For President created the first ever MoMA PS1 Salad Garden, reimagining the previously unused rooftop of the museum as a public space for heirloom vegetables, performances and dinners. 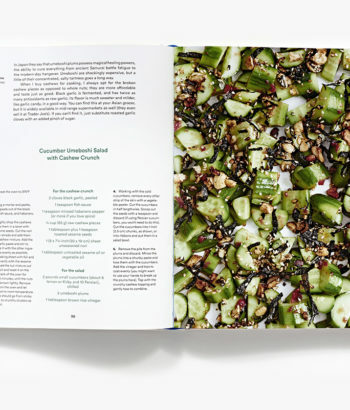 The second Salad Garden was installed at the Los Angeles Getty Museum in 2015.